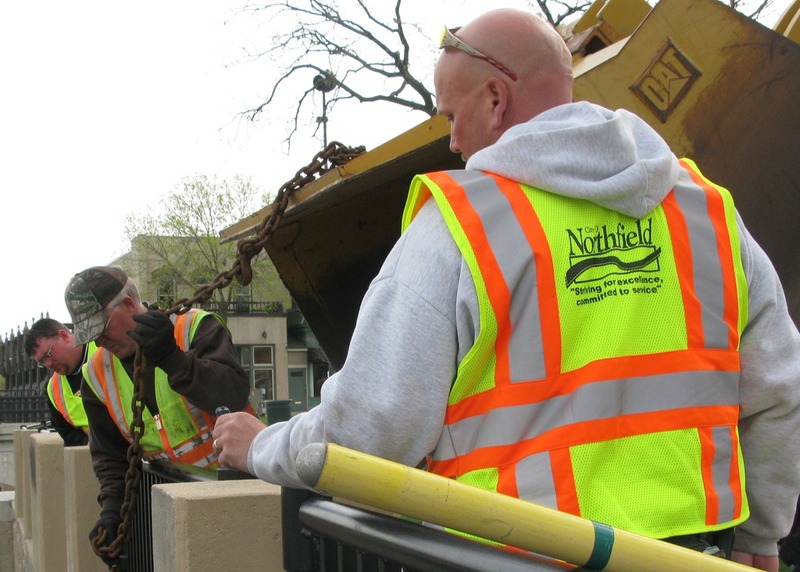 City of Northfield workers opened a bypass at the Ames Mill Dam this morning, lowering the level of the Cannon River by two feet. 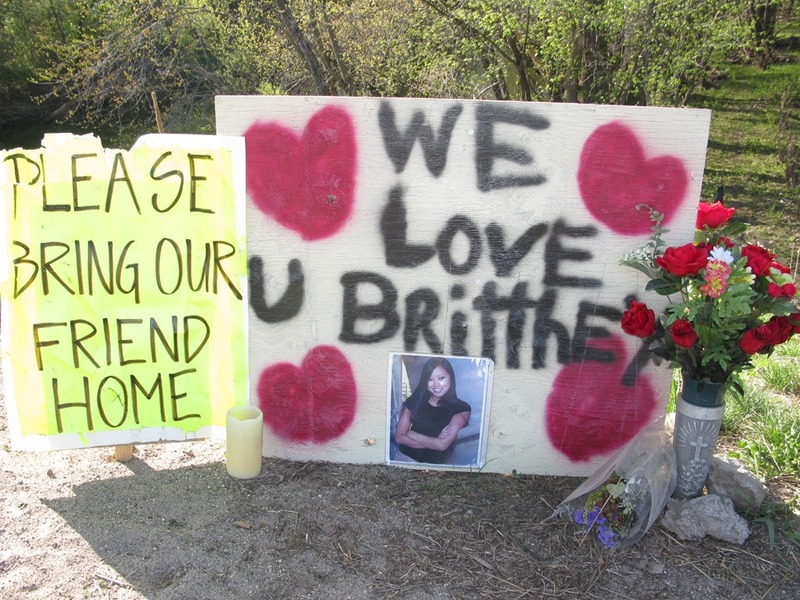 Police Chief Mark Taylor indicated that the dam in Faribault will then be used to block the water there, all in an attempt to lower the river level between the two cities in preparation for a weekend search for the body of Brittney Landsverk. I drove by the intersection of Hw3 and Cty Rd. 29 yesterday, near where the accident happened. I’ve been on the river all day so sorry about late response. 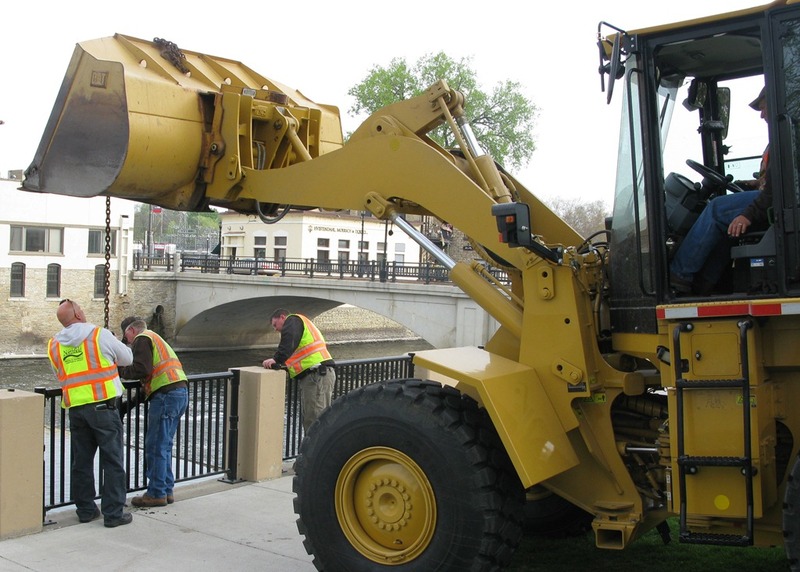 The original plan for this weekend was to raise the gates at the King Mill Dam in Faribault in coordination with opening up a gate in the Ames Mill Dam to gain additional viewing of the river and debris. 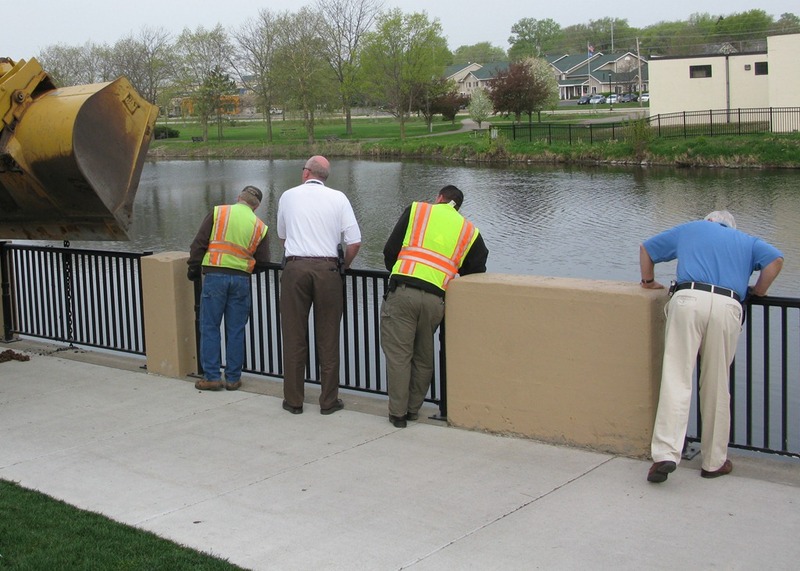 The gate in the Ames Mill Dam had not been opened for some 15 years and they, police and public works, could not raise it which was apparently due to a build up of sludge behind that gate. Subsequently that plan was put on hold or scrapped for the future. In lieu of that yesterday and today we used human scent dogs who came from the quad city area of Iowa to patrol the river and debris areas, the banks from 158th street to Cabot Avenue and the Ames Mill Dam area. Additionally today we patrolled with a platoon of kayaks, canoes and inflatables from Wilderness Park to the Hwy #3 Dundas bridge as well as foot patrol from the #3 Dundas bridge through Dundas. Due to lack of K-9 interest upstream our search has expanded beyond the high percentage area (1000 yards from the entry site) all the way to Northfield. 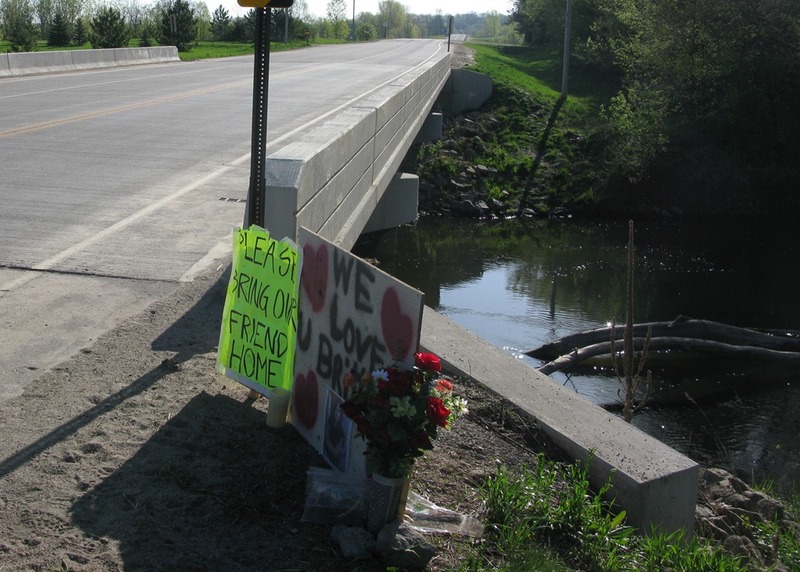 We have alerted the Northfield and Dundas Police Departments to this as it is possible the body is further downstream. Early next week we hope to raise the water level enough to get a DNR boat with water scent dogs to check from Wilderness Park to the Dundas Hwy #3 bridge. This weekend we will continue our river and river bank patrols and have put posters at canoe entry points for others to be aware and on the look out. The river depth and clarity at this point is the best we’ve had with the ability to still run canoes and kayaks the length of the river. This is a very complicated search based on a multitude of variables known and unknown. We have dedicated thousands of hours in unison with local and neighboring professional fire/rescue personnel, have consulted and enlisted experts in river rescue/recovery operations nationwide and remain optimistic for a successful conclusion.